With the next version of Android on its way, Google has just updated distribution figures for its mobile operating system. And while the newest release, Nougat, continues to see its market share increase by around 2 percent each month, the number of Android 7.0 and 7.1 users is still behind leader Marshmallow, Lollipop, and even KitKat. The data was collected from all devices visiting the Google Play Store during a 7-day period that ending on 8 August. The breakdown of Nougat shows Android 7.0 has a 12.3 percent distribution share and 1.2 percent for Android 7.1, making a total of 13.5 percent for the OS, which first arrived on Nexus devices a year ago. Back in July, Nougat’s share finally reached double-digit distribution when it hit 11.5 percent. The near two-year-old Android 6.0 (Marshmallow) still leads the pack. It’s found on 32.3 percent of Android devices, meaning its market share has actually increased 0.5 percent month-over-month. Meanwhile, Lollipop (29.2 percent) and KitKat (16 percent) both saw their figures fall by around one percent, but remain ahead of Nougat. 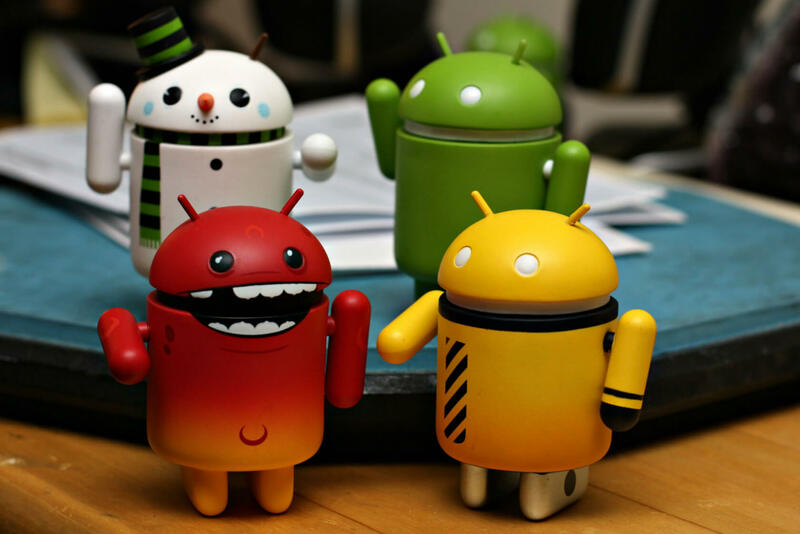 The three versions of Jelly Bean also saw a decline from the previous month, while Ice Cream Sandwich and Gingerbread both remained at 0.7 percent distribution. Google launched its fourth and final developer preview of Android O (thought to be called Oreo) in July, with the final version expected to arrive by the end of this month. It’ll certainly be interesting to see what effect Android 8.0’s release has on the other versions of the OS.